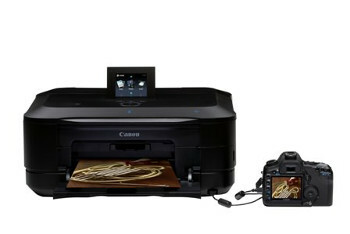 Select models of Canon's PIXMA All-In-One inkjet printer line-up now support Google Cloud Print™, enabling driver-free printing from a PC, tablet or select mobile devices to any Google Cloud Print™ ready printer. Google Cloud Print™ will initially be supported on three recently launched models – the PIXMA MG8250, PIXMA MG6250 and the PIXMA MX895. 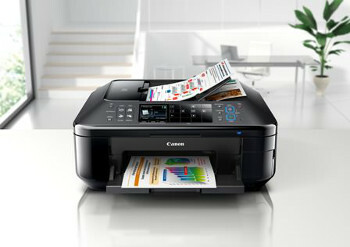 Google Cloud Print™ allows users to print easily from Gmail™ and Google Docs™ and makes home and work printers available from any Google Cloud Print enabled web or mobile app.